Last Tuesday I caught the first PBS episode of the BBC series called Civilizations. This one had the subtitle The Second Moment of Creation. It was sufficiently intriguing that I watched a portion again when it was broadcast on the weekend. 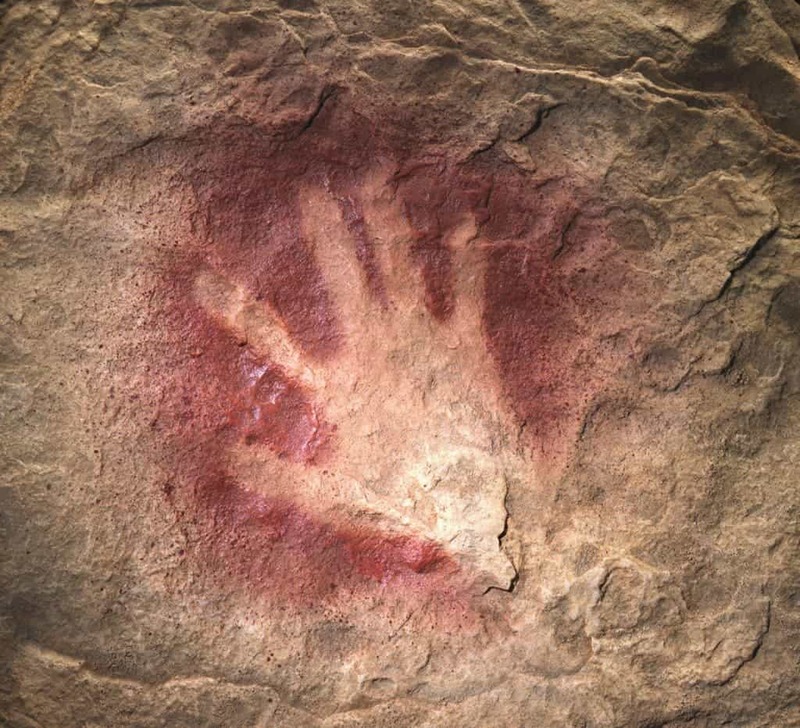 The Second Moment of Creation is about the development of human creativity through the centuries and while it was all worthwhile I was taken by the portion going back to our earliest artistic expression. Host Simon Schama visited caves (Chauvet in France, perhaps?) with their astonishing depictions of creatures, as well as tracings of human hands. Archeologists have also recreated wind instruments made of bone and stone for eerie, mystical recitals in these cathedral-like caves. What captivates me in this episode is the speculation that thousands of years before the emergence of the world's great religions, including Christianity, humans expressed themselves through art and music in settings which invited awe and contemplation. Despite our propensity for destruction we are wired for wonder and creative expression. I was glad to have that reminder and it was probably the reason I was willing to watch a second time. Will our society, which seems to be abandoning religious institutions, come to a new appreciation of these experiences as vital to who we are? Have a look at today's Groundling blog while you're here.